We are delighted to announce that the Winter Sale is now on in many stores throughout Stillorgan Village. 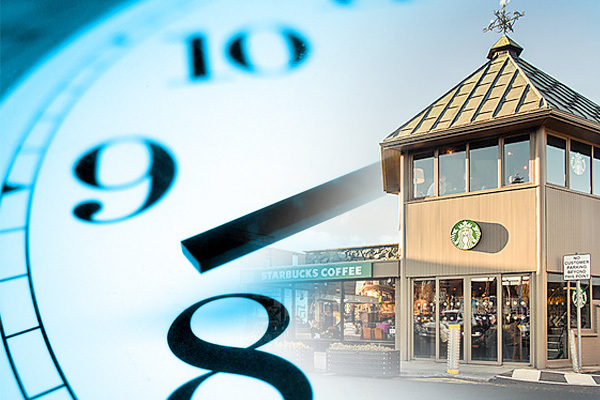 *Please note Tesco, Donnybrook Fair, Starbucks, Base Pizza, McDonalds, Mao and Eddie Rockets will be trading on Easter Sunday and please check with individual stores for their opening hours. 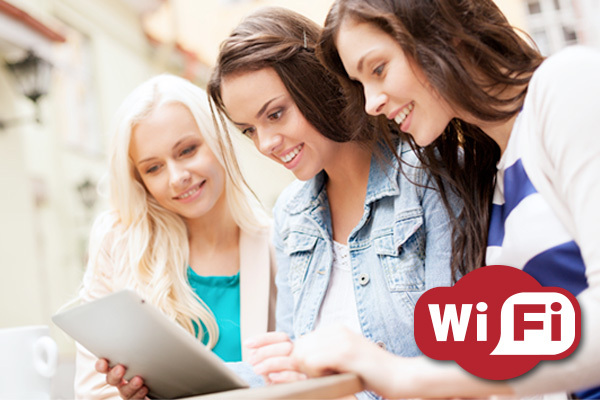 Free WiFi available throughout Stillorgan Village malls and restaurants for your convenience. 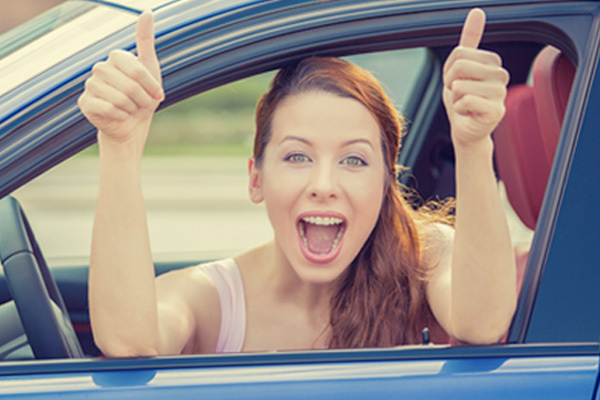 Two car parks available with up to 2 hours free parking for customers visiting the centre. 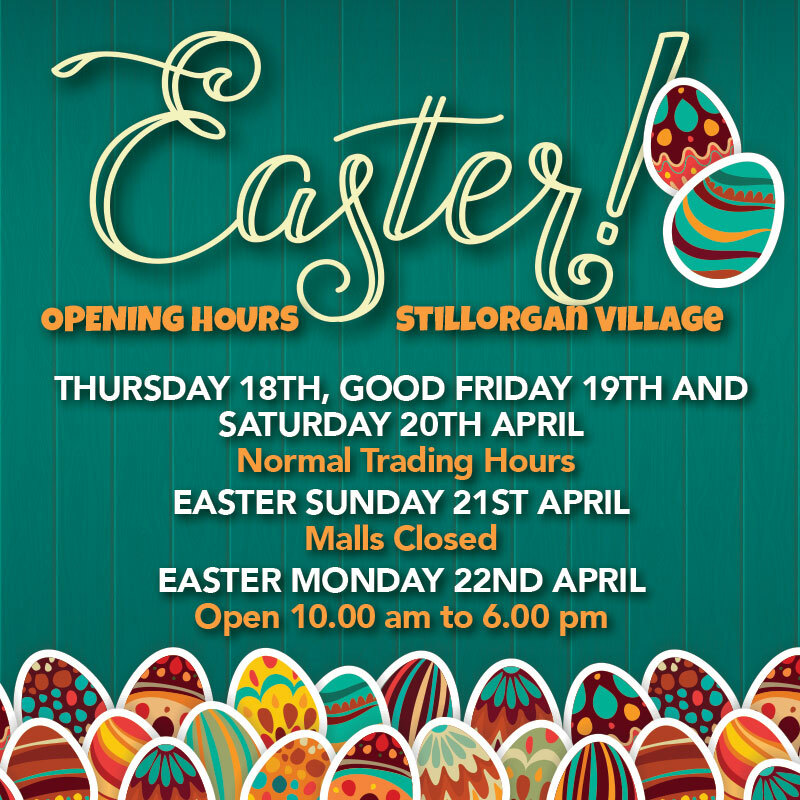 Stillorgan Village is open 7 days a week with late closing on Thursday and Fridays.